A new study has found that one in five women would love to get involved with barbecues this summer but are being rejected by their male partners. A survey of 2,000 adults found 75 per cent of British men are the only ones allowed to operate BBQs, while the women are left on side dish duties. Just one in five women said they’re likely to light the grill themselves when hosting a barbie, although millions more would like to give it a shot. The study was conducted by PGI Welsh Lamb following Llamb’s Day, a festival that celebrates the Welsh Lamb season. Barbecues are one of the great British traditions, as important to summertime as drizzle and wasps at a picnic. 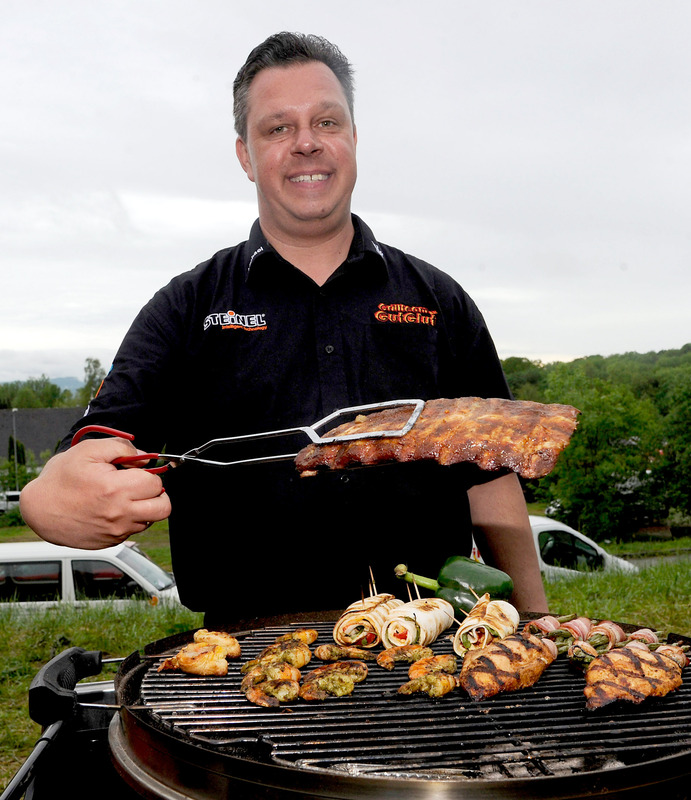 With now being the perfect time to tuck into Welsh Lamb, the Big ‘Baa-BQ’ is all about encouraging people to be more creative with their barbecuing, going beyond the usual frozen burgers and sausages and grilling quality Welsh Lamb. But we wanted to try and understand a bit more about the psychology of hosting a barbecue, and whether people are really getting the best out of their outdoor cooking. Grilling outdoors can be a fantastic way to cook, but it requires planning, care and attention to get good results. 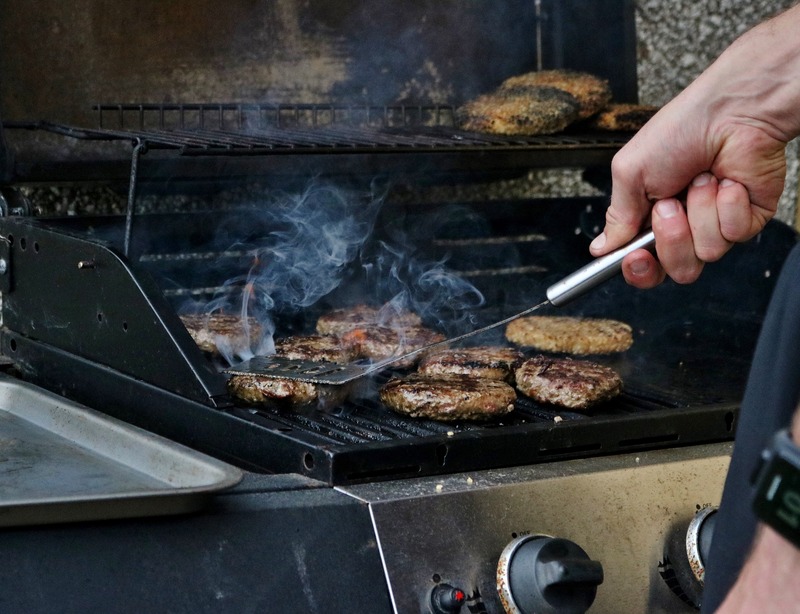 The survey by OnePoll found men are more than twice as confident as women when it comes to barbecuing, and they’re three times more likely to run the grill. 51% of women polled said men are quick to nab the barbie because it makes them look manly. Backseat barbecuing also appears to be an issue, with 15 per cent citing unwanted opinions on how to cook as the most likely reason to cause an argument around the grill. 16 per cent also admit they have a habit of standing by and overseeing when others are barbecuing. Over a quarter of us want to get better at barbecuing, but guys are less likely to want to improve themselves than women, presumably because they believe they’ve already mastered the art. 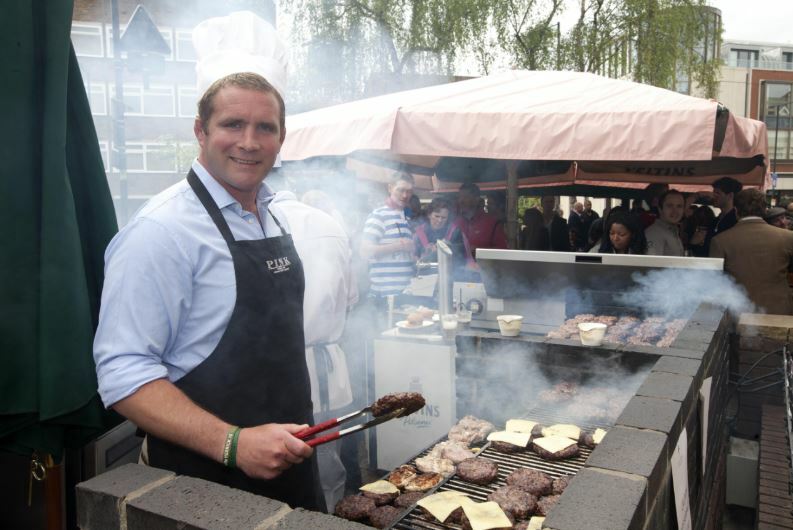 Men are often more confident when it comes to cooking, especially when it comes to dealing with a barbecue. However, confidence doesn’t always actually tally with ability — as anyone who’s eaten an underdone sausage or a burnt kebab will tell you.